Ever feel stuck when having to improvise and make stuff up on the spot? Always feel you resort to the same old combinations and moves? 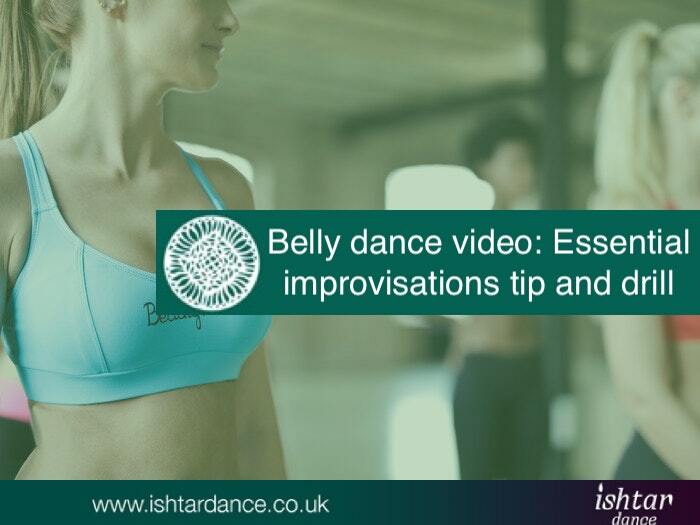 Then check out this essential improvisations tip that will help you develop exciting combinations, create completely new ones and not least take the fear (hopefully) out of having to dance on the spot! I often challenge my students to improvise, because it’s one of the best tools to get brain and body to work together. What’s the point of you being able to follow someone else beautifully, if you can’t move once that person does? 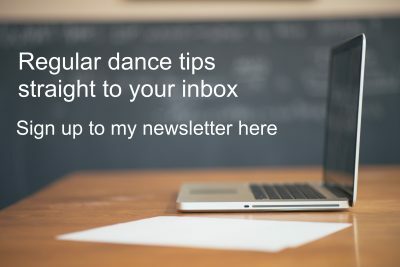 It can be really difficult and scary no matter what level you are – especially if you’re new to dancing and the concept of improvisation, so it’s all about taking the fear out of the situation, and perhaps not even mention the word improvisation! I’ve created a short video on this topic, which by the way also it fully improvised, and I apologies beforehand for the blurriness in parts of it, but I was determined not to re-do it as it would go against the ethos of the entire exercise, so I hope it will still work for you.